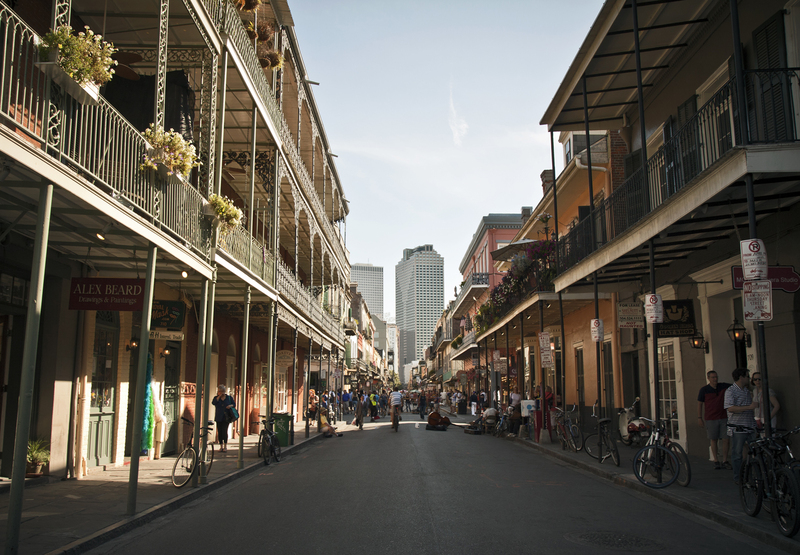 New Orleans – Learn about the Big Easy’s history of ghosts, vampires and voodoo on a New Orleans Haunted History Tour. 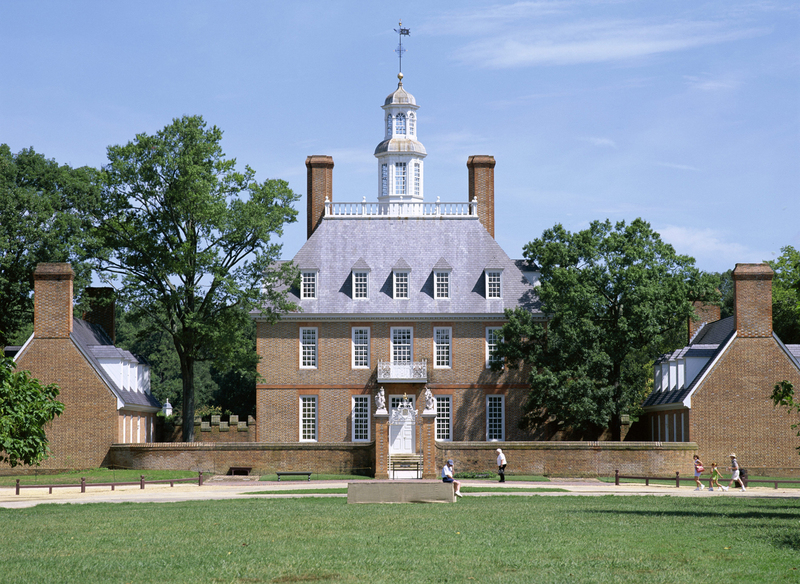 Colonial Williamsburg, Virginia Williamsburg plays host to a number of ghosts, from Revolutionary War soldiers to former prisoners of the Williamsburg jail. 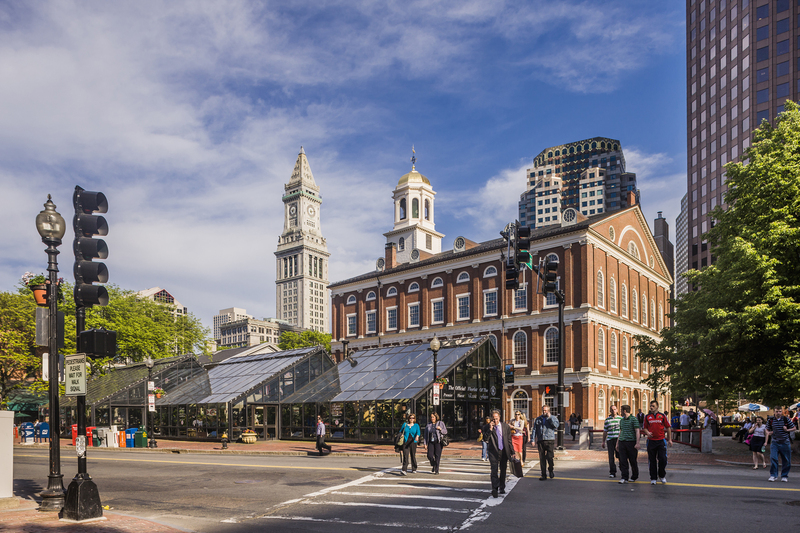 Meet them all on the Colonial Ghosts Tour. 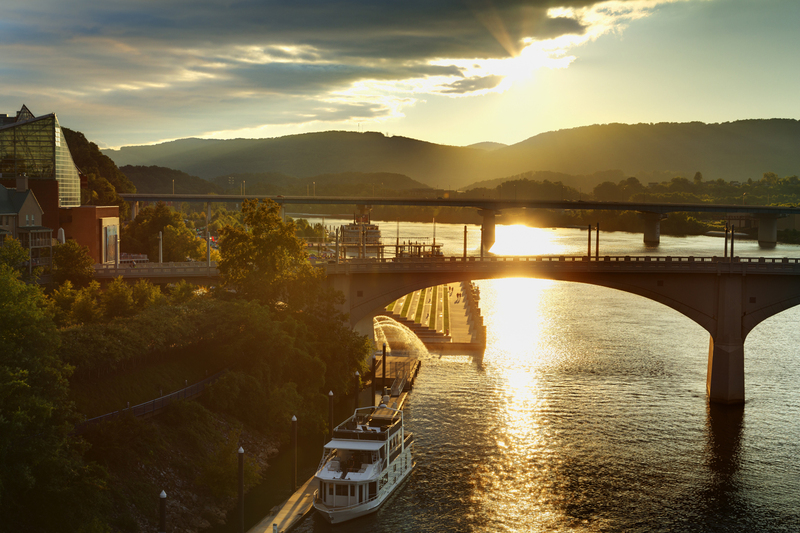 Visit the city’s most haunted sites on the Chattanooga Ghost Tour. Don’t forget your camera, though, pervious visitors have reportedly captured spirits in their photos. 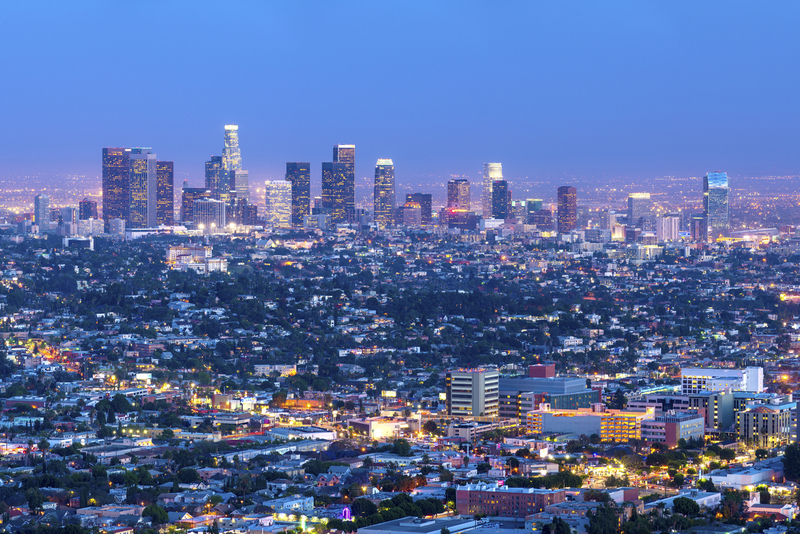 Hollywood has its fair share of dark stories, and you can explore the city’s most well-known murders and celebrity deaths on a multimedia Dearly Departed Tour. 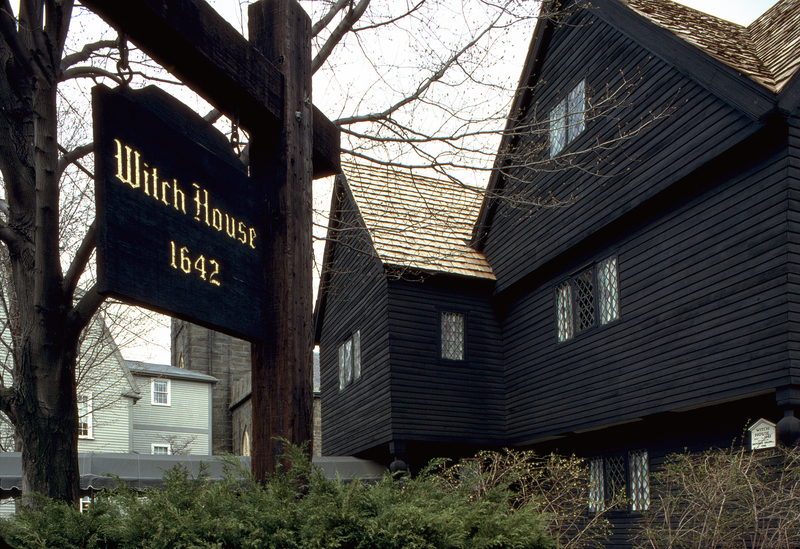 Salem, Massachusetts Travel back in time to the Salem Witch Trials and pay a visit to the women who were accused of witchcraft with The Salem Witch Walk. 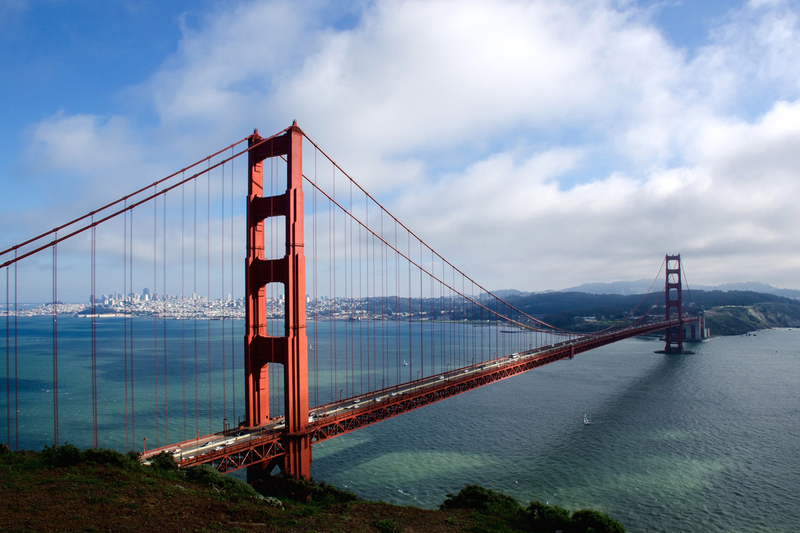 San Francisco, California Spend a day on a San Francisco Ghost Hunt, and learn a little bit more about the Bay Area’s most notorious ghosts. 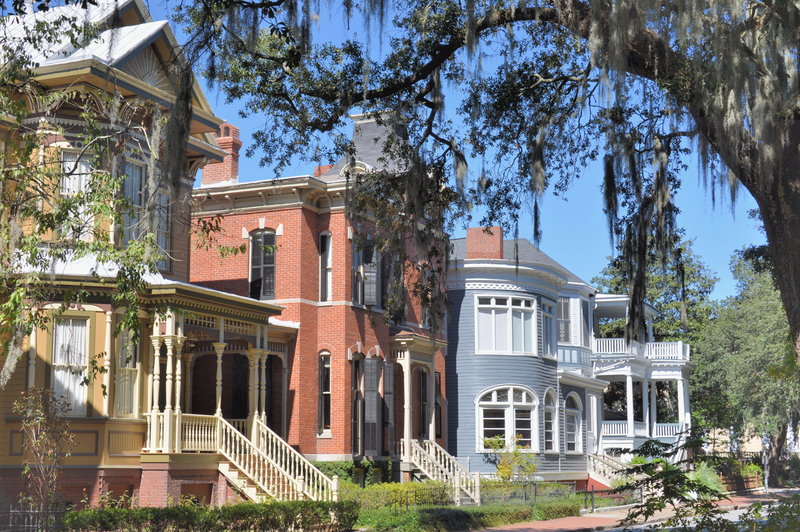 Savannah, Georgia This mysterious Southern town plays host to a number of ghosts, many of whom you can visit, or at least try to track down, on a Savannah Ghost Walking Tour.